Sts. 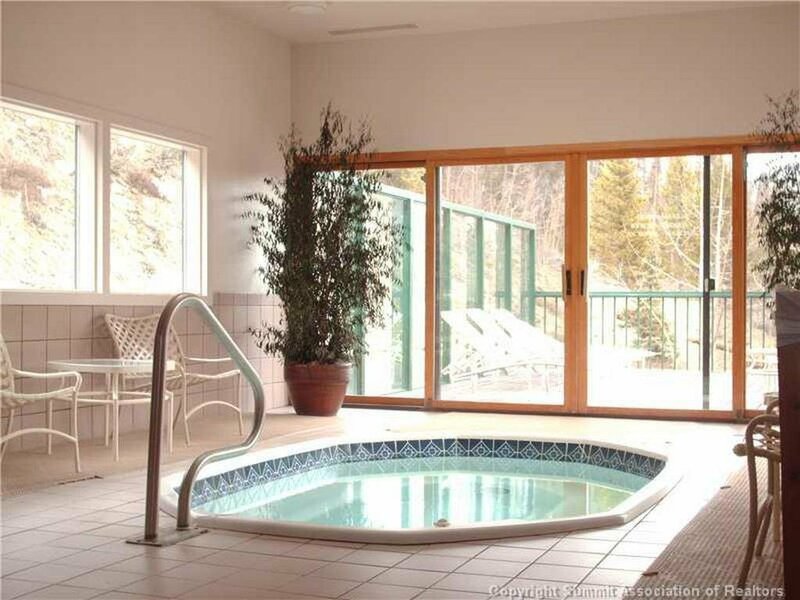 John is a quiet complex near the Keystone Lodge and Spa and also the conference center. 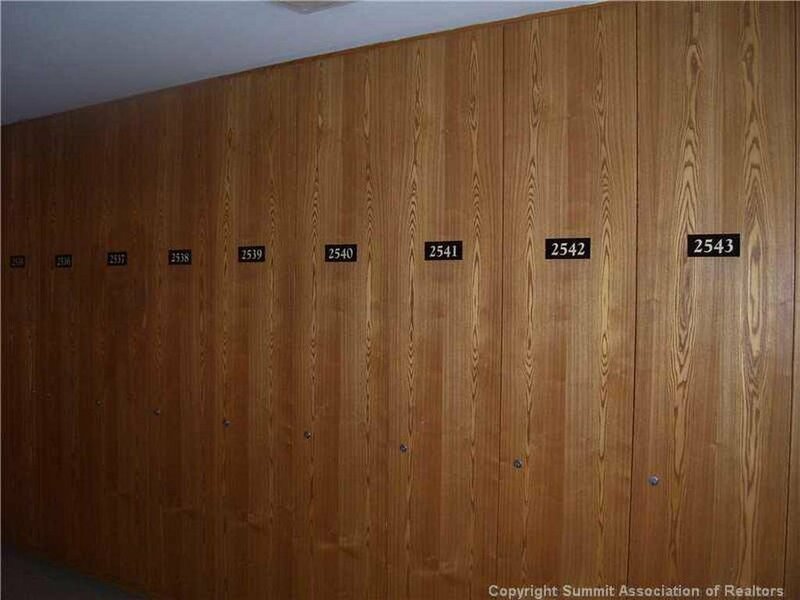 The complex offers private ski lockers and hot tub. Walk across the street for dining and outdoor activities at the Lakeside Village. These make for great rental properties with the nearby conference facility. The condos in Sts. 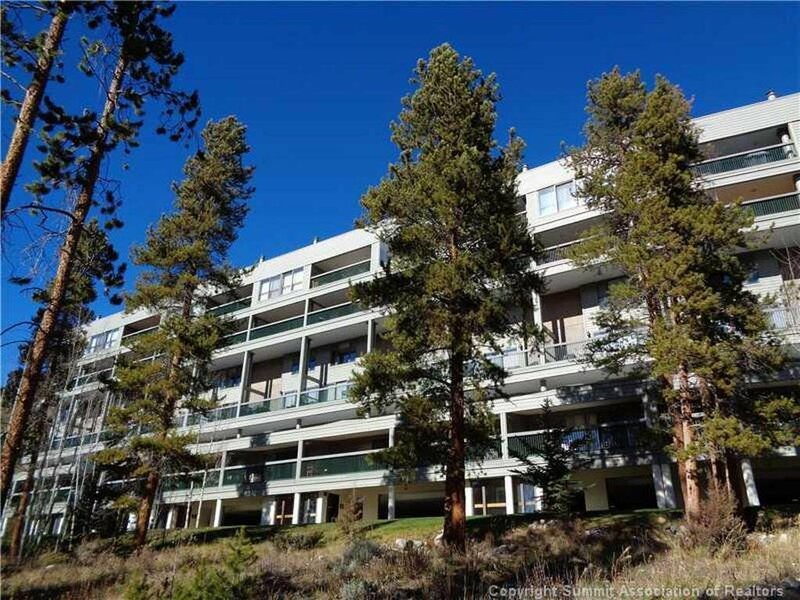 John offer some of the most spacious condo floor plans in Keystone. The complex was developed in 1980 and offers 48 condos. There is covered parking to keep your car dry. See Real Estate Listings Before Your Competition! 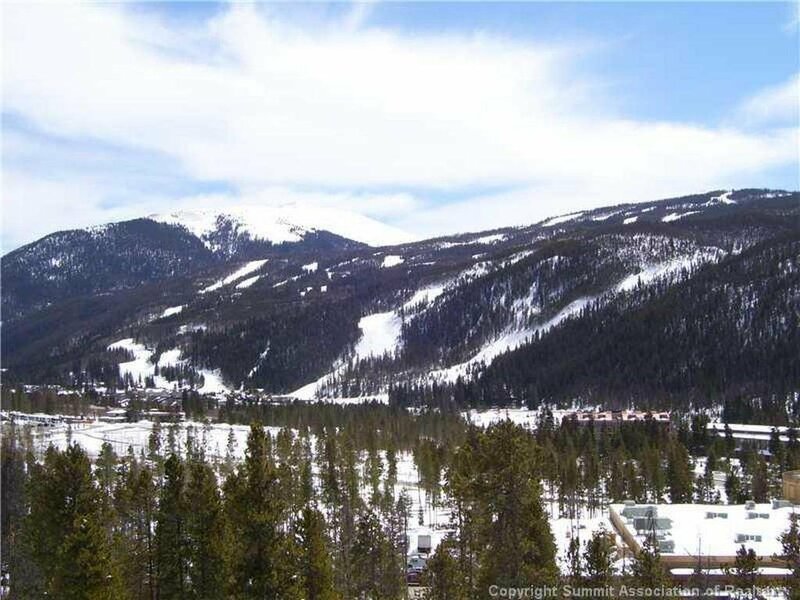 For the most up-to-date information and expert guidance while buying a Keystone Colorado condo or home, contact The Amon Team today!